This city may be small in size, but it’s big in many ways: location, natural attractions, economic growth, and more. Tucked away in the lush, serene landscape of southern Lake County, Groveland is adjacent to the communities of Mascotte, Clermont, and Minneola, and is just over half an hour west of downtown Orlando. Groveland is all green, rolling hills, deep groves, and lakes. The pace is slower here, the air fresher, and the days quieter. Despite the recent influx of new residents, the city remains a small town kind of place with plenty of open spaces such as Lake David Park and J.T. Memorial Park. The sunny Central Florida climate makes exploring the outdoors easier. 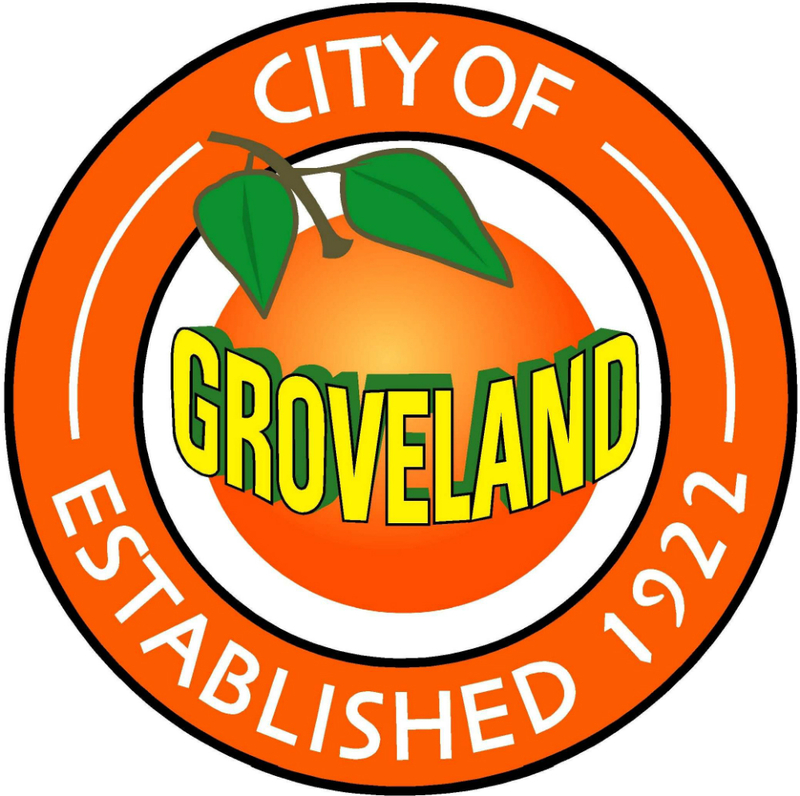 Groveland enjoys average temperatures in the high 50s in the colder months and over 230 sunny days a year. All this while being strategically located where State Road 50 merges with State Roads 19 and 33 and it’s really no surprise why the city keeps on growing. It’s business and family friendly. Private-public partnerships under the Groveland Community Redevelopment Agency (CRA) allow for more businesses and services, enhancing the growth of the downtown area, and promoting entrepreneurship. Groveland is served by the Lake County Schools district and has three elementary schools, two middle schools, and one high school. As for private school options, these include Montverde Academy, First Christian Church School, and Forest Lake Academy. Options for higher education include Lake-Sumter State College and the University of Central Florida. Groveland’s beautiful neighborhoods and award-winning communities mostly feature single-family homes and there are vacant lots available as well. There are also a few apartments, condos, and townhomes. Gorgeous lakefront homes usually come with the highest price tags and architectural styles are diverse, ranging from Colonial Revivals to Mediterranean-inspired to ranch. Those on the lookout for large parcels of land will also find quite a few to choose from here. Whether you want to live in a historic home in an established neighborhood, a custom-built residence in an amenity-rich gated community, surrounded by acres of open land, or right on the water, Groveland will have something for you. Call Mike Mondello today at 407.760.5164 for more in-depth information on real estate in Groveland and other nearby areas in Greater Orlando. 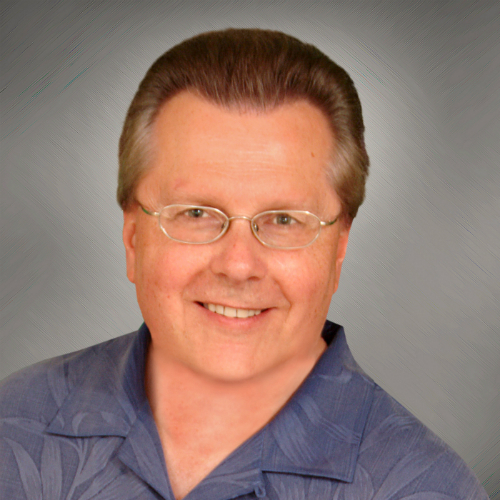 Mike looks forward to helping you make the right choice.